Online Italian food shop Vorrei is a part British, part Italian, family-run food store. 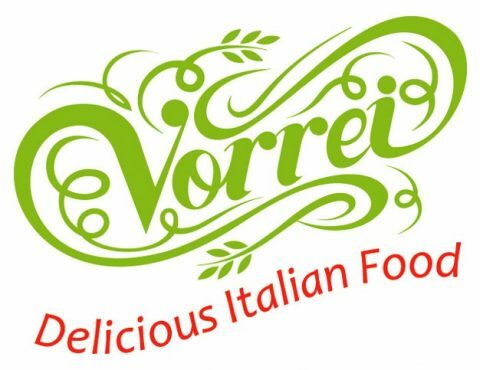 Vorrei specialises in bringing the culture of great tasting, authentic, healthy Italian food to the UK consumer. Founders, Luca and Nicola Pagliaro, lived and worked in Italy for 15 years and they know just how good traditional Italian food is. Always best when kept simple and prepared using fresh, natural ingredients and methods, Italian food is both tasty and healthy. Some 60% of our range is organic and our products are not packed with preservatives, artificial colours or flavour enhancers. Even better, because we deal directly with suppliers, we are able to match our quality with great prices. 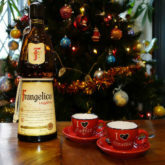 Our Italian food shop range includes handmade pasta, multi award-winning extra virgin olive oil and traditional balsamic vinegar, Italian cheese, organic honey, dairy free chocolate, chocolate coated fig specialities, organic, fair-trade coffee, wonderful pate’s, sauces and spreads, gorgeous Italian food gifts, hampers and much more. 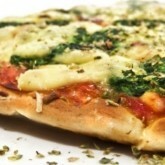 Traditional Italian culture is to take time to savour and enjoy food. Vorrei supports the Slow Food Movement, an initiative founded in Italy to counter the rise of fast food culture and promote a better way to eat. We are pleased to sell products which have Slow Food certification. In our Italian food shop, we sell Italian food that is good for our customers, good for the people who grow it and good for the environment. 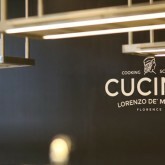 Vorrei is not only an online Italian food shop. 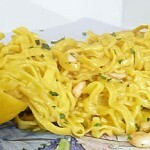 We aim to pass on our knowledge of the culture of real Italian food through sharing our recipes and through our blog. We also aim to provide our customers with a wealth of information about the products they are buying, how they have been produced and by whom. This enables them to make informed choices about the food they are buying with no misleading advertising. What is this article? 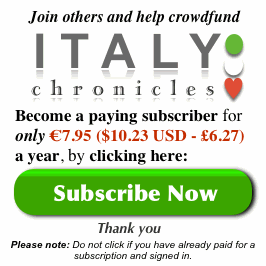 It’s a free service Italy Chronicles offers to businesses selling Italian food products. 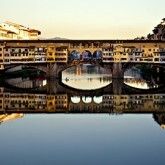 This initiative is also designed to help Italy Chronicles’ readers find shops selling authentic Italian food products. By offering businesses a little publicity, with a little luck they will find more customers and sell more, which, in turn, helps keep other small businesses running too and, of course, keeps people in work. 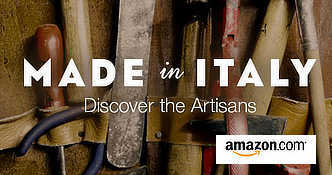 Previous article: Italian Artisans – What Is New About their Ancient Art? Next article: Goodbye Mr Renzi?